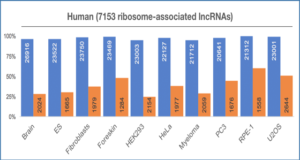 Human protein-coding genes are often accompanied by divergently transcribed non-coding RNAs whose functions, especially in cell fate decisions, are poorly understood. 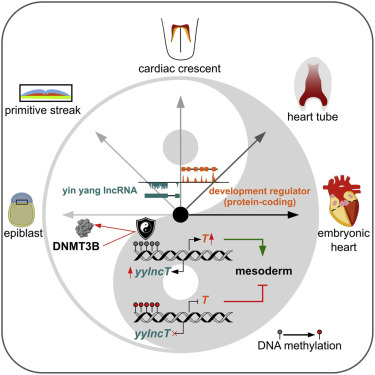 Using an hESC-based cardiac differentiation model, a team led by researchers from the University of Cologne define a class of divergent lncRNAs, termed yin yang lncRNAs (yylncRNAs), that mirror the cell-type-specific expression pattern of their protein-coding counterparts. 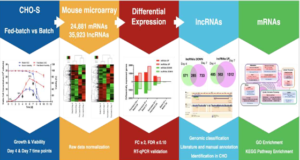 yylncRNAs are preferentially encoded from the genomic loci of key developmental cell fate regulators. 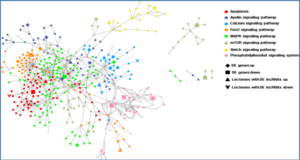 Most yylncRNAs are spliced polyadenylated transcripts showing comparable expression patterns in vivo in mouse and in human embryos. 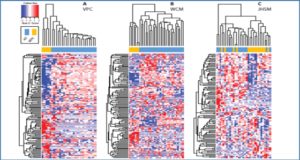 Signifying their developmental function, the key mesoderm specifier BRACHYURY (T) is accompanied by yylncT, which localizes to the active T locus during mesoderm commitment. 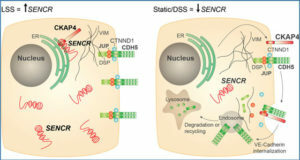 yylncT binds the de novo DNA methyltransferase DNMT3B, and its transcript is required for activation of the T locus, with yylncT depletion specifically abolishing mesodermal commitment. 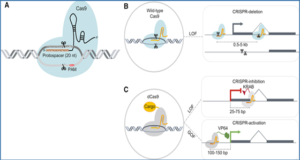 Collectively, we report a lncRNA-mediated regulatory layer safeguarding embryonic cell fate transitions.